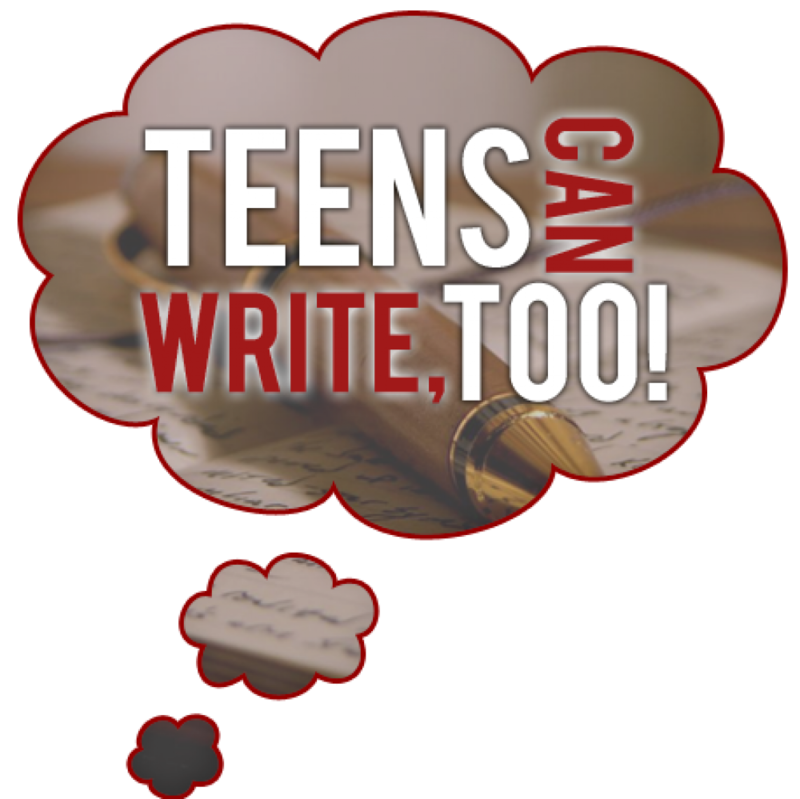 TCWT May 2015 Blog Chain | Teens Can Write, Too! Hi everyone! As a part of the Ch1Con blog tour (you can read our post on the subject plus enter our critique giveaway here), the May blog chain will be hosted by one of our very own bloggers–Kira Budge–over on the Ch1Con site. To join this month’s chain, please hop over to this post on their site (the link will open a new tab) and comment there with a link to your blog before May 4th. Thanks! 😀 Everything else about the blog chain will continue as per usual (and the final schedule will appear here, on our Blog Chain page), and June’s topic will once again be announced on TCWT. I’m going to have to pass on this one, I’m afraid. Good luck to everyone else who participates, though! 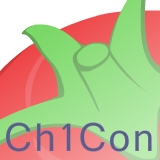 Head’s up that the schedule is now up on the Blog Chain page here and on the Ch1Con post and the chain kicks off today! John, are we skipping June, or is the chain still running out of Ch1Con? Skipping! Sorry about that! We’ll have an update soon. This entry was posted on April 30, 2015 by Michael Waters in Blog Chain and tagged blog chain, ch1con, redirect, tcwt blog chain.